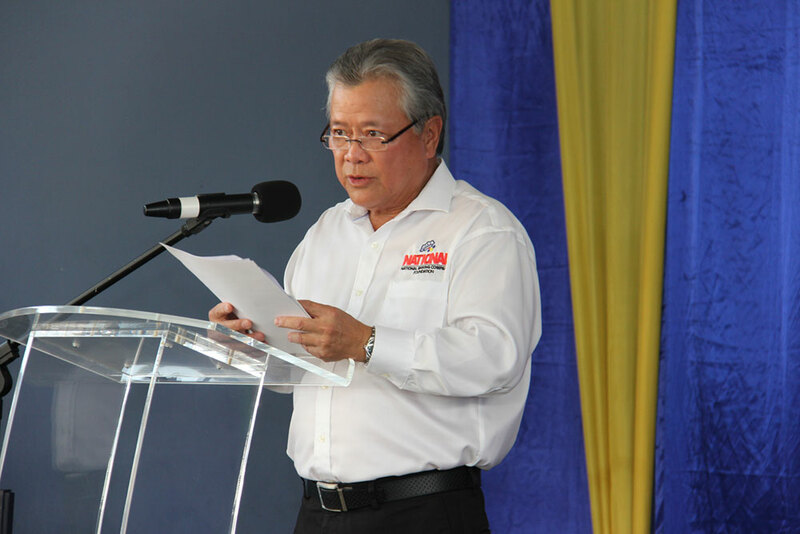 Over the years, apart from its own initiatives, National Baking Company has provided much-needed assistance to various charitable organisations in Jamaica. The company has become known for its philanthropic ventures almost as much as it is known for its innovations and successes in the business arena. It was only natural then, that in August 2015, CEO Gary “‘Butch” Hendrickson launched the National Baking Company Foundation. Mr. Hendrickson believes that investing in early childhood development is critical, and it is the driving force behind his vision for the Foundation. The Foundation focuses on the approach that the formative years are critical in shaping a child’s future. As patron of the Foundation, Gary Hendrickson plays a very active role, ensuring resources effectively support learning and development. In keeping with that goal, the focus is not just on products that aid learning, but also on those charged with shaping the young minds. The Foundation helps to provide teachers with the resources, training, and skills needed. 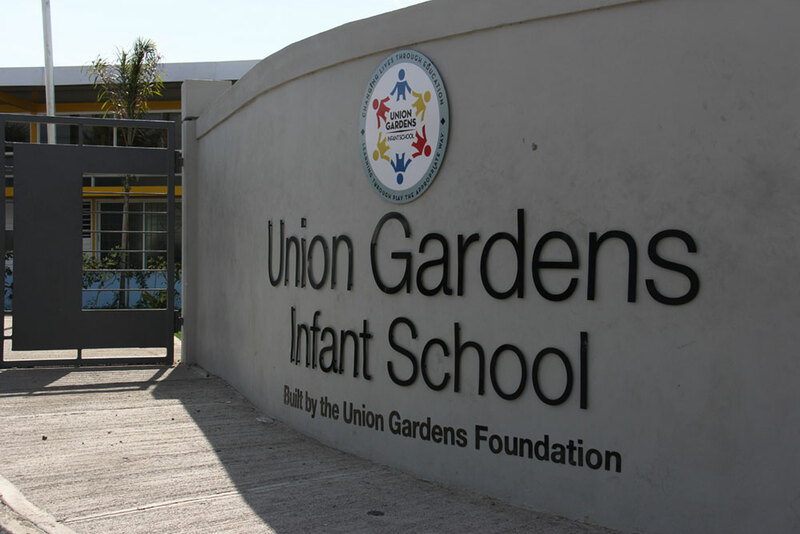 One of the largest projects to date has been the establishment of the Union Gardens Infant School in southwest St. Andrew. The state-of-the-art early childhood institution designed especially for students aged three to six was completed in 2015. 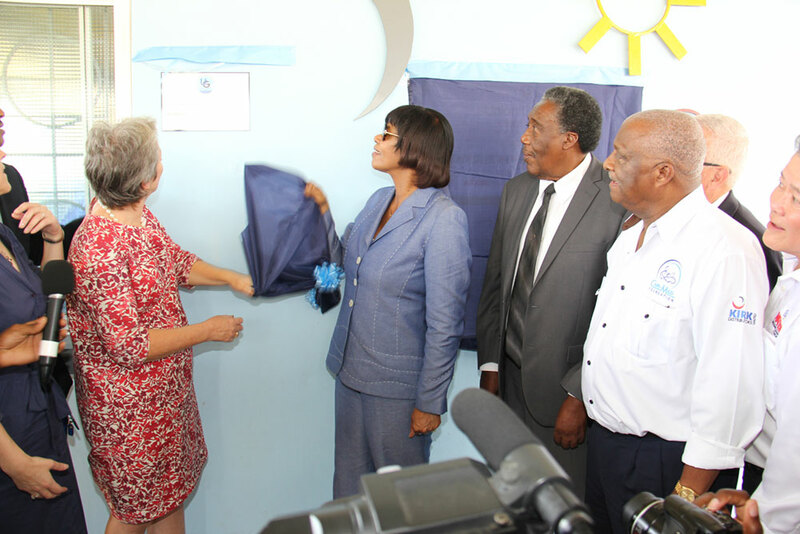 The project, costing just under $200 million dollars, was made possible due to the involvement of several public and private entities, including the National Baking Company Foundation. 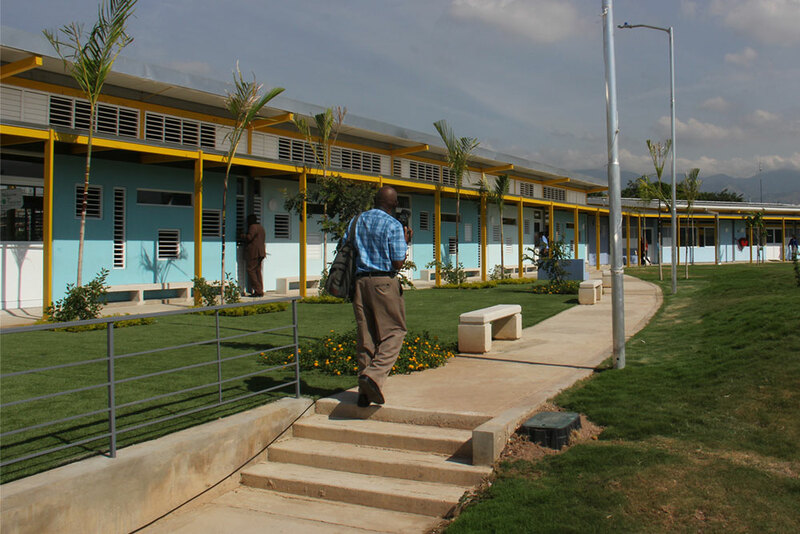 The school is built to be environmentally-friendly with features such as solar power and rainwater harvesting. It is completely designed with the age of its students in mind — from the AstroTurf playground to the specially-designed restrooms. Among the other benefits are two meals per day and a school bus for transportation to and from school. 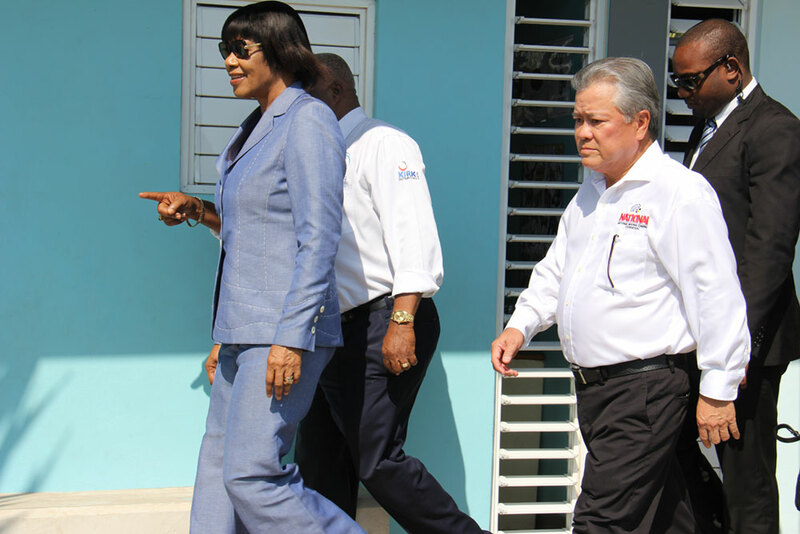 More than J$20 million has been put toward providing furniture for schools across the island. The Foundation doesn’t only help needy causes, it also encourages the entrepreneurial spirit. Each year, National Baking Company provides opportunities to eight new entrepreneurs. Since 2011, millions of dollars in financial and marketing support has been provided to small manufacturers. TV and radio shows, school tours, and access to counselling provide an outlet for Jamaica youth to share their feelings, concerns, and solutions to common problems. The Foundation fully sponsors these activities, providing access to necessary media assets. Talk Up Yout is ultimately a youth entrepreneurship foundation. It exposes these teens and young adults to resources and tools that enable them to develop skills that can be of benefit in their careers or entrepreneurial pursuits. The newest of the Foundation’s ventures, this expo provides small and medium-sized business owners and entrepreneurs with an opportunity to showcase their products. 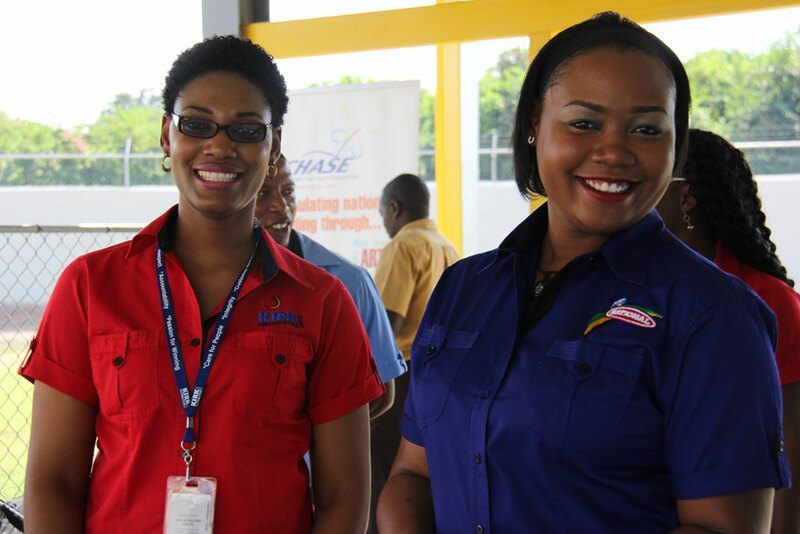 The event introduces Jamaicans to Jamaican-made products, and encourages support for locally-produced products and services. “Jamaica land we love” must go beyond being just the words of our national anthem. It has to be a guiding force reflected in all we do. That is the approach Gary Hendrickson and the team at the Foundation take in addressing needs across the island. 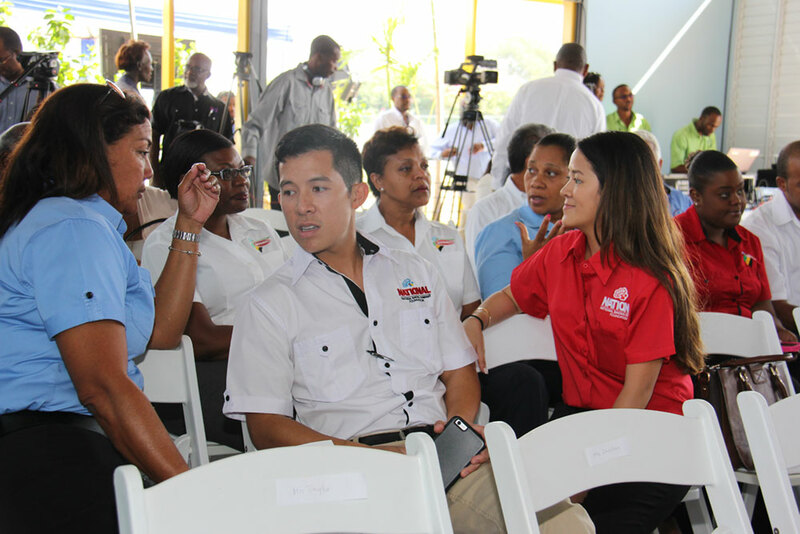 The Foundation can be thought of as a “betterment of Jamaica” charity. It is about banding together with various entities and members of the community. It is taking pride and caring about our neighbours with the view that we help each other to make our nation great. For Gary “Butch” Hendrickson, giving is part pleasure and part responsibility. It is his way of giving back to the Jamaican people who have helped him to succeed in business.